45,000 sf of retail and restaurants, and 210 multi-family residential units. Located at Sam Furr Rd. (Hwy. 73) and Birkdale Commons Parkway across from Birkdale Village. Access to Sam Furr Rd. (Hwy 73) – 30,000 VPD. NCDOT funded widening of Highway 73. 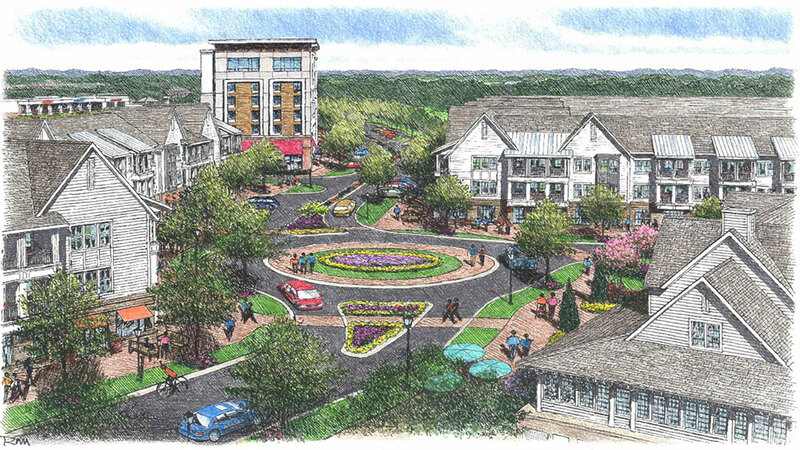 Access to Birkdale Commons Parkway – 6,000 VPD. Convenient to I77 (Exit 25) and the residents of Lake Norman. Trade Area population is +300,000 and growing. See attached leasing plans for more details. Call for pricing and details.